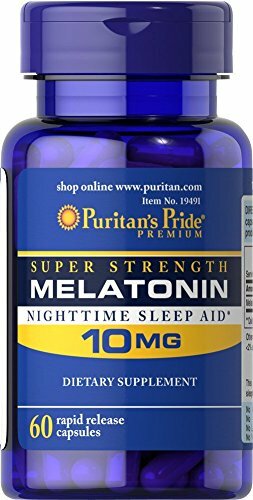 Super strength melatonin 10mg rapid release capsules sometimes it’s hard to unwind after a long day. That’s when it’s time for melatonin, a hormone naturally produced in the body that is closely involved in the natural sleep cycle. It’s a terrific choice if you experience occasional sleeplessness or jet lag, or if you want to improve your quality of rest. No artificial color, flavor or sweetener, no preservatives, no sugar, no starch, no milk, no lactose, no soy, no gluten, no wheat, no yeast, no fish, sodium free.